Review Context: I have played Halo since the launch of the series. It is a huge reason why I still even have an Xbox to this day. 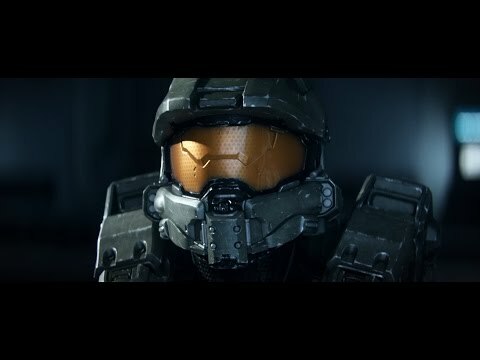 When the Halo: The Master Chief Collection was announced I could not contain my excitement. I remember endless days in high school playing Halo 2 online for hours on end. So to bring that back in all its glory, plus an HD remake of the campaign, and 8 multiplayer maps revamped had me ready to go. Unfortunately, quickly after launching the game I realized this was not the game I wanted it to be. The first thing that really drove me crazy about Halo: The Master Chief Collection was the install process. You are excited to get a new game and toss it in your fancy Xbox One to play and have to sit at the dashboard while it installs, no big deal. Finally the game installs then I boot the game up to be presented with a pop up telling you it will now install each campaign individually followed by the multiplayer. It takes forever to actually play the game, so when the time comes and all is installed you are beyond ready to play. When you have finally installed the campaigns and made your way into them you realize how beautiful they are. 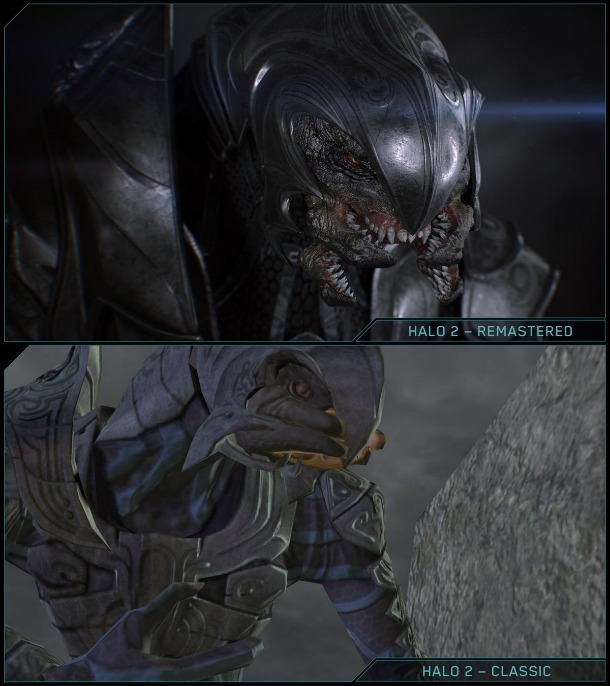 The feature to flash between the original graphics and HD remade graphics makes its way back in Halo and is now in the Halo 2 remake. It would be nice if we saw this in the Halo 3 campaign, but that game honestly still holds up pretty well today. The game runs all campaigns in 60 FPS, which seems to be the industry standard at this point. The confusing part is that the only game that does not run in 1080p is Halo 2, it runs in 1328. It still looks and plays really well though. One of the key features that made Halo so great to me back in the day was local co-op. I was beyond happy to see that the dying art that is local co-op was still present in the Halo: The Master Chief Collection. With the new feature of campaign playlists, local co-op has a new life in this game and hopefully can start an upward swing and return in more games. Another thing Halo: The Master Chief Collection does right is their controls. It has all the controller layouts from the original games, but on top of that it gives you the ability to set your own controls and have them stay the same over all four games and multiplayer. Plus, with the comfort of the Xbox One controller this game plays extremely well. The multiplayer on paper sounds like every Halo fan’s dream; every multiplayer map from every Halo, including all downloadable content maps. It features tons of different game modes such as deathmatch, team swat, team snipers, capture the flag, and of course big team battle. Plus every game and also the anniversary mode of Halo 2, on paper, this could fill all your Halo needs! Then said paper was lit on fire and left to burn to ash! The game was hit with devastating launch issues. On launch day I could not even get into a matchmaking game, and people were posting that it was taking anywhere from 45 minutes to an hour to find a match. I figured it was just a bad launch day for the servers and in a few days this would pass and I would be online. 343 addressed the stability and connection issues very fast saying that they were removing playlists and also working on a server side update to fix the issues. Three days after launch they put an update out and said that another update would be coming out in the next few days that would fix the matchmaking experience. I was able to get online for a few matches, but the teams would be unbalanced and if the host happened to quit during the match the game would just end for no reason. I could go on for days on how bad the launch was, but the launch is still having very bad lingering effects that are causing the game to be unplayable online today. 343 has promised updates to fix the matchmaking experience and has even given players rewards for sticking with the game. The rewards were in game such as titles, profile pics, and badges. The biggest reward for playing the game at launch was the news that users would be given the Halo 3: ODST campaign for free, but this too has also been pushed back multiple times and we have yet to see the Halo 3: ODST campaign. This game in my mind easily trumps all other bad launches. 343 promised that they would do their best to fix matchmaking and at least bring it to a playable state. Yet, while the Halo: The Master Chief Collection was struggling as an unplayable state, 343 managed to successfully launch and run the Halo 5 beta, which had errors that were immediately addressed and fixed. 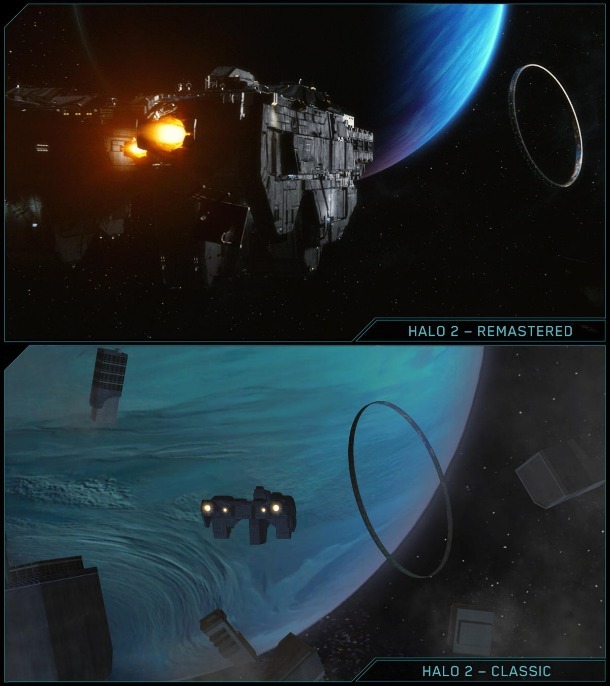 I see this as a slap in the face to die hard Halo fans. 343 has this product which they promised would be fixed by now, and we are six months post launch with a game that is still unplayable. The issues I listed with the game are just the tip of the iceberg because the multiplayer is riddled with issues. One of my personal favorite issues being, if you ‘team kill’ three times, instead of being kicked you are sent to the enemy team. How does this happen?! Halo: The Master Chief Collection has been on sale at low prices and is now actually bundled with the Xbox One. Microsoft must think it is still a selling point if they are willing to bundle it with the console, or they just want to push their broken game on poor unsuspecting consumers. It is a shame that a game with such a following that actually plays well has so many outstanding issues that 343 is not fixing. 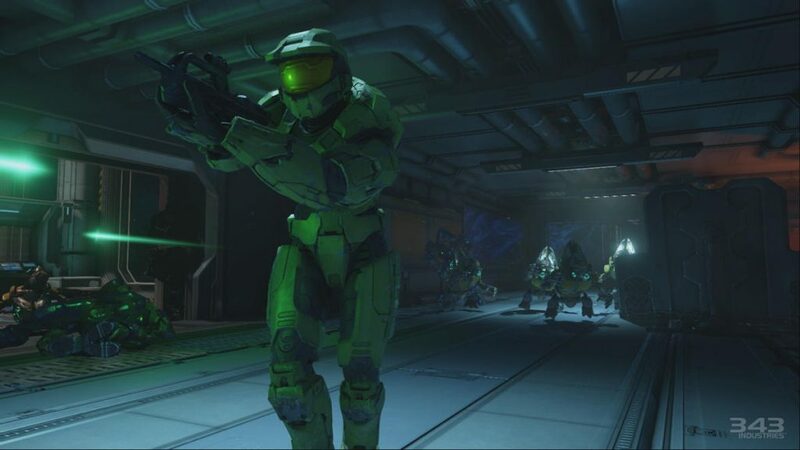 “The seed of our future are sown in his past”, this is the buildup on Halo: The Master Chief Collection for Halo 5. 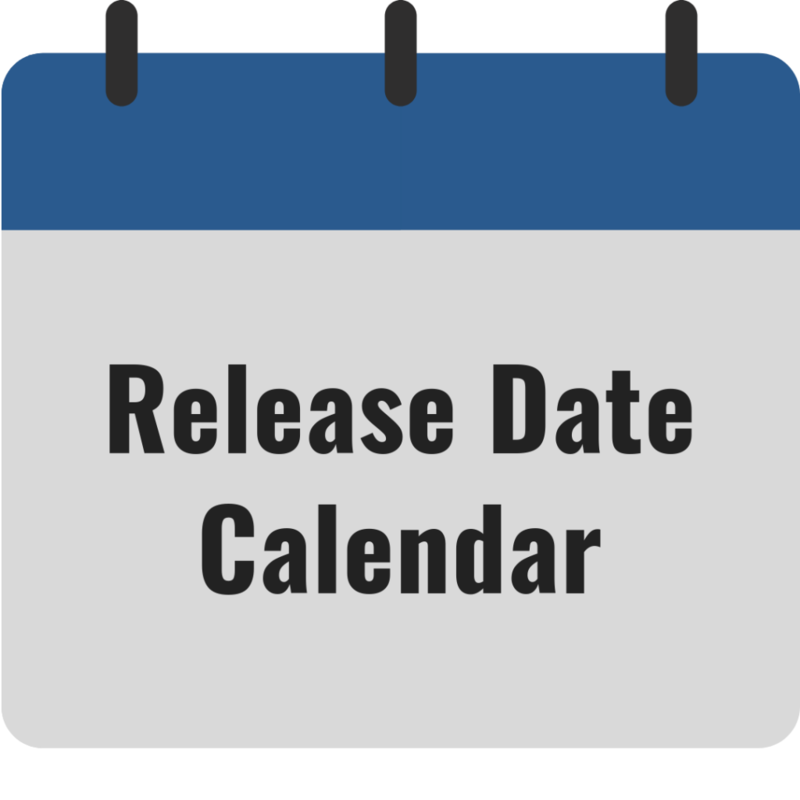 343 needs to hope and pray that their release of Halo 5 is nowhere near as bad as this launch, if that is even possible. Avoid this game at all costs until you see that it has been properly patched and fixed.